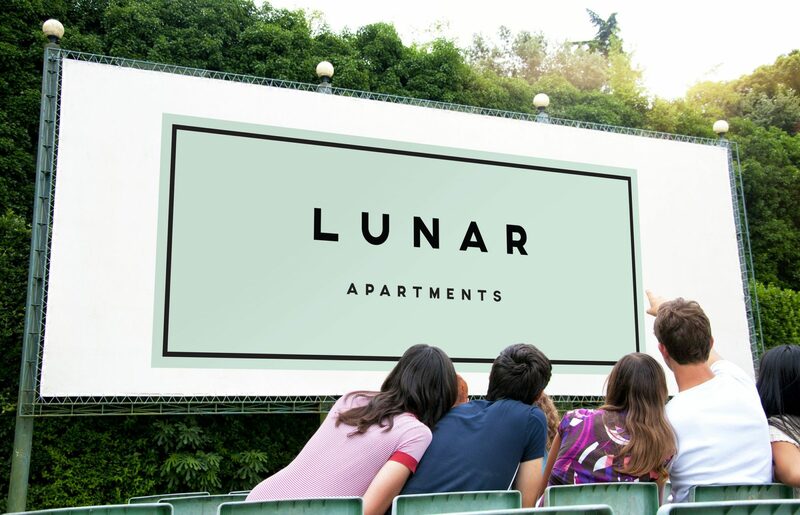 Following the incredible response received for the upcoming Lunar outdoor cinema event on December 1st, Dealcorp has released another 50 tickets! Ticket sales via Eventbrite were snapped up within 24 hours, with 300 excited registrants! Lunar Cinema will be playing Home Alone at the Polaris Community Oval in Bundoora. Attendees are encouraged to come along from 6:30pm at the oval for pre-movie entertainment, free popcorn and more. Bring a picnic rug or get there early to secure a provided seat or beanbag. There will also be ‘Swagges Soft Serve’ serving ice creams, gelati, cold drinks and slushies for the perfect movie treat and ‘Banh Mi Brother’ serving up delicious Vietnamese street food from 6:30pm. The popular cinema event will be held at the Polaris Community Oval in Bundoora as part of a series of Spring Community Events including Canine Capers, Cooking Demonstrations, Live Music, Lunar Cinema and more! Dealcorp are hosting these events to invite the local community, residents and potential purchasers to come along and see the fantastic lifestyle and amenities available at Polaris and in the immediate local area. Don’t miss out- limited tickets available!